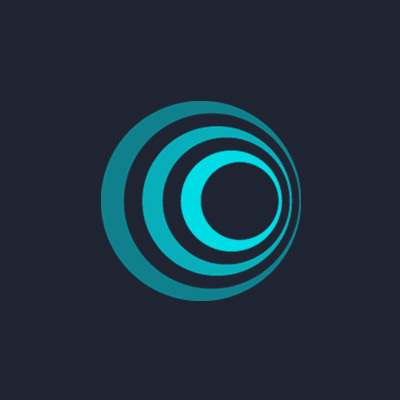 On August 23rd 2016 CCEDK.com and it's Crowdfunding 3.0 of ICO OpenLedger (ICOO) will be introducing a new ICO as part of its monthly goal to do up to four different types of ICO's, each unique and special and all doing their contribution to bringing a whole lot of added value to the world. For more information about BlockPay and Echo, see https://blockpay.ch/. We think this ICO is a great opportunity to help bring this pioneering blockchain technology to market! So to clarify. I can send bts from my bitshares client to ico.blockpay Lifetime member #119279? Then after the sale the I will receive blockpay tokens at the address from which I sent the bts. Is this right? BlockPay ICO started get 10 BLOCKPAY FREE use Promo "favspw"
ATTENTION! Important information from Ronny Boesing: All orders received with the bonus code entered will receive a one time welcome bonus of 10 BlokPay tokens. So just make sure you write the valid bonuscode! Get more news and updates about CCEDK -Follow us in socials! The pre-ICO to crowdfund the BlockPay project has begun! The pre-ICO to crowdfund the BlockPay project begun at noon GMT on 23 August! 4 Reasons Why You Should Use BlockPay Today!